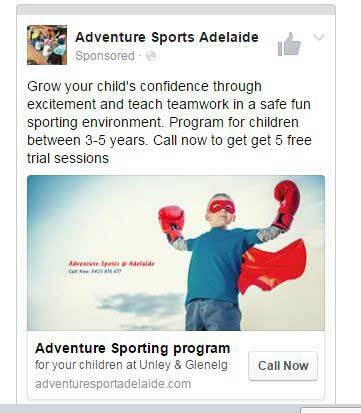 Easy to target local audience. 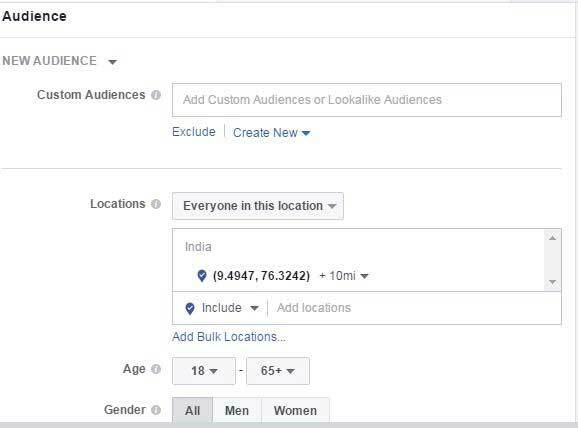 You can target audience with city name, zip code, and radius. 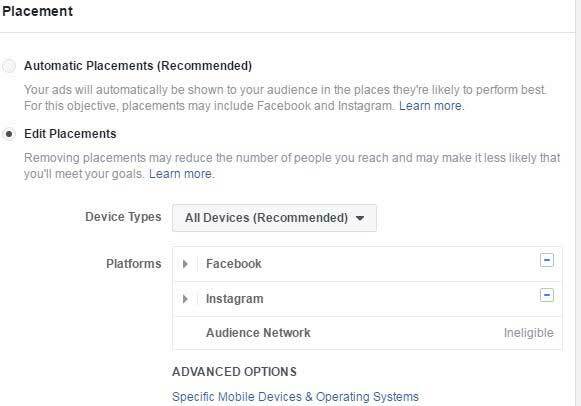 We can target large number of audience in a small area with different interests. 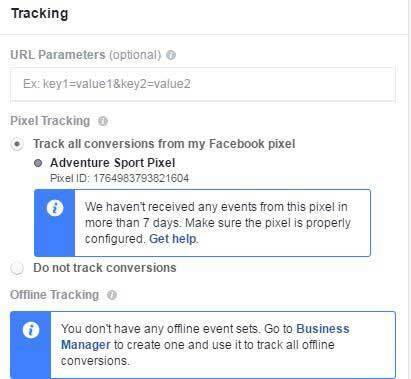 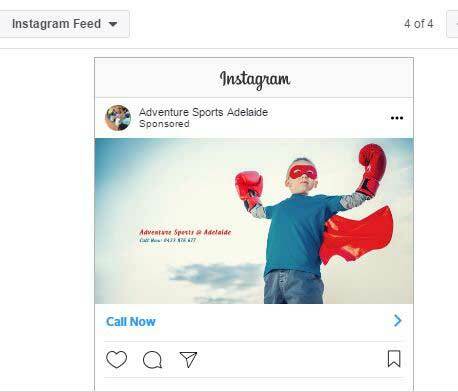 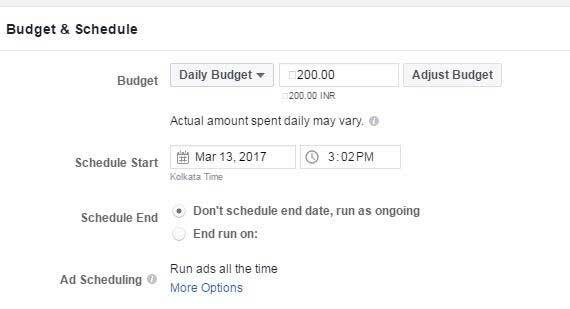 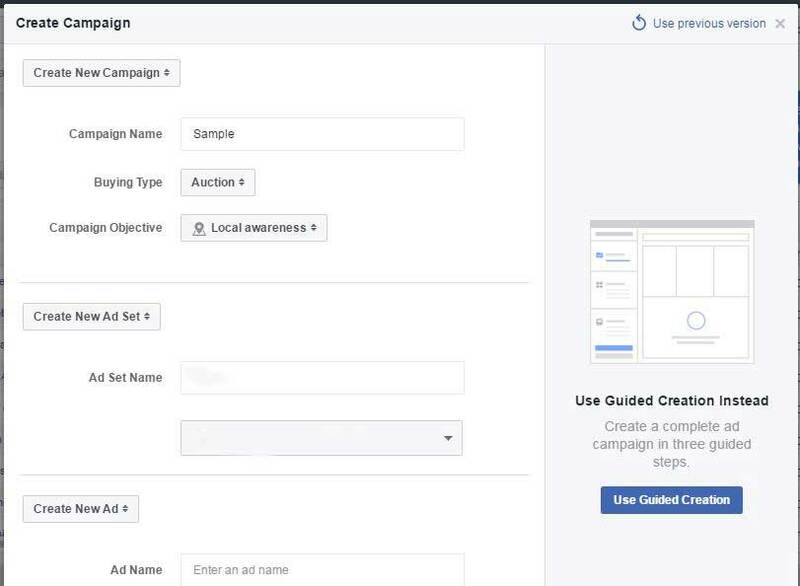 How to setup a local Awareness ad in Facebook Power editor?